Stellar Four: What Era Fits You? 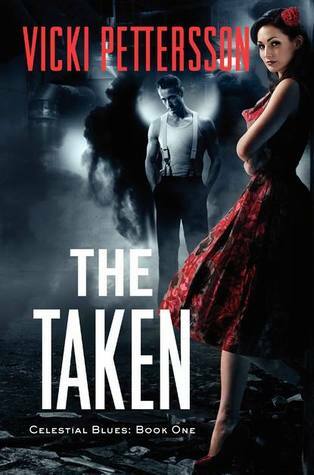 I finished The Taken by Vicki Pettersson this week. It has murder, mysteries, a rockabilly reporter and a 50s PI turned angel all set against a Vegas backdrop. Yes, I enjoyed it, and one of the aspects that stuck with me was the female leads rockabilly (or era nostalgic) lifestyle hearkening to a more idealized view of the 50s clothes, furniture, music, and manners. The pairing lead to a modern-ish take on the His Girl Friday story, although a lot darker and edgier. If you're curious like I was, I found this link on rockabilly clothes and hairstyles. Apart from listening to Buddy Holly and the Stray Cats, I didn't know much about it, so this was an extra perk for me. It's rare in a book that I focus so much on the clothing, but I did here and developed a list of want. Then, as I was walking by the clothes in my local Target I came across the largest collection of neon I've seen since the mid-80s. If I wanted to, I could re-create my entire 80s closet. But I won't because I'm not crazy and already have the pictures that scream "What the hell was I thinking wearing that?" But that got me thinking, since fashions come back more times than Freddy Krueger or Jason, what era would I like to have a fashion resurgence. Then, as per my usual, I found myself perusing Etsy. I nixed the 70s, and while I liked some of the classic lines in the 60s dresses, I found myself drawn to clothing inspired by the 20s. 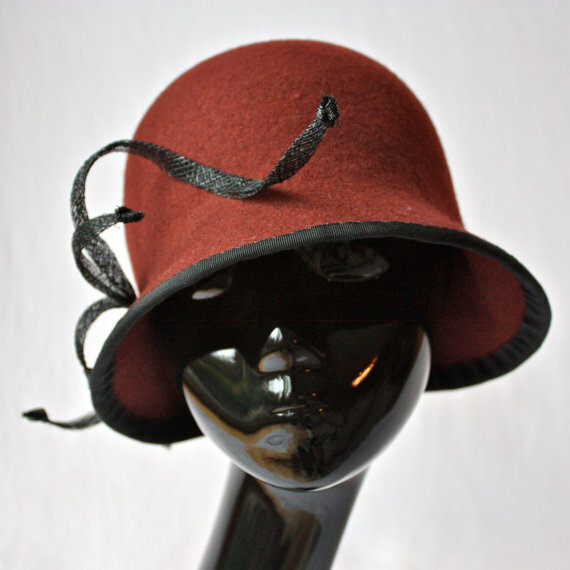 I first stopped at the glorious hats, like this one. Can't have the 20s without the flappers. I'm not the biggest fan of fringe, though, so this is more my speed. Lovely. I even like the shoes. But then my casual, t-shirts and jeans loving self reared it's head and made me long for the easy days of the 90s with the flannels, shapeless floral-print dresses, and the era when glasses were hot. Or maybe it's just my 2am marathons of Portlandia. So, what era fits you? I am in love with the 30's! Intricate seaming and long sleek lines along with a return to a feminine silhouette. You saw a rise in true cross and bias cut that molded the dress to the body. I found a lot of gorgeous 30s dresses too. I would def take those designs over the neon-splosion. Or maybe I'm just too close to having actually been alive during the 80s to appreciate its resurgence. Plaid flannel babydoll dresses FTW! I want to cry when I think about how I dressed in high school, all shapeless t-shirts under grungy flannel paired with Doc Martens.